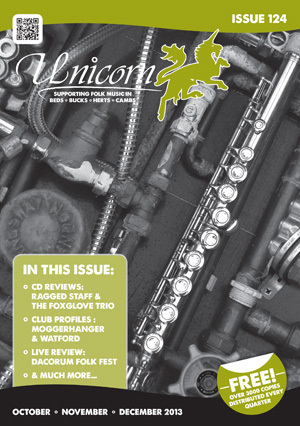 Unicorn Magazine Issue 124 is now out! Issue 123 seemed to go down very well, with people (generally!) liking the new design, paper stock, website etc.